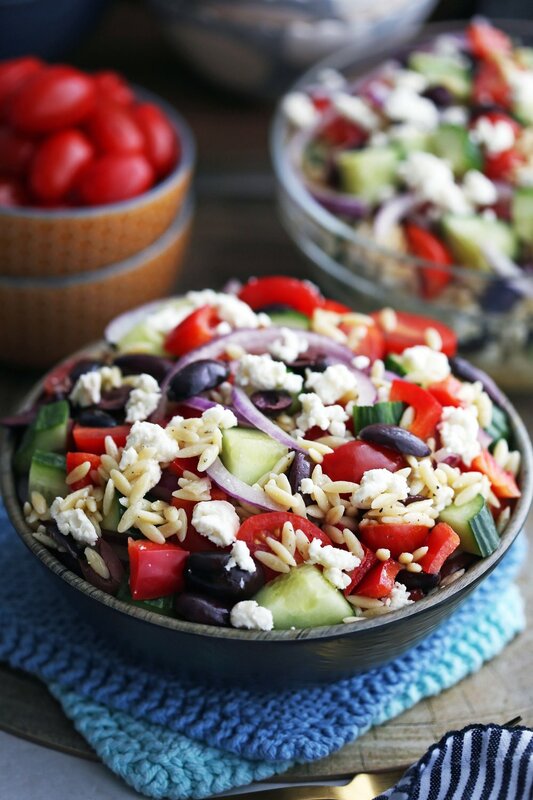 A simple and delicious chickpea salad recipe featuring a wonderful variety of flavours and colours. Paired with a vibrant parsley dressing, this salad is great to make ahead for meal prep and tastes amazing for days! A garlic lover’s delight! This easy, one-pan chicken recipe features the bright flavour of lemon and earthy notes of rosemary to complement the unique taste of sautéed garlic. 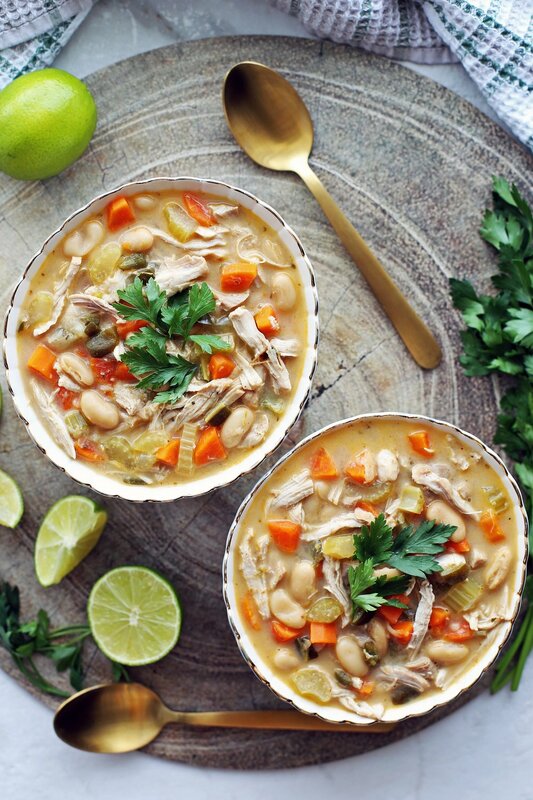 Make it in under 30 minutes for a delicious weeknight meal. A creamy and delicious chicken pasta recipe made easy with the Instant Pot. Finished with fresh spinach and vibrant sun-dried tomatoes, it’s a perfect weekday family meal. An easy and delicious Instant Pot pork chop recipe featuring a simple, savoury, and slightly sweet onion apple sauce. Pair it with side of vegetables for a perfect weeknight meal. A delicious look back at the most popular Yay! For Food recipes of 2018. 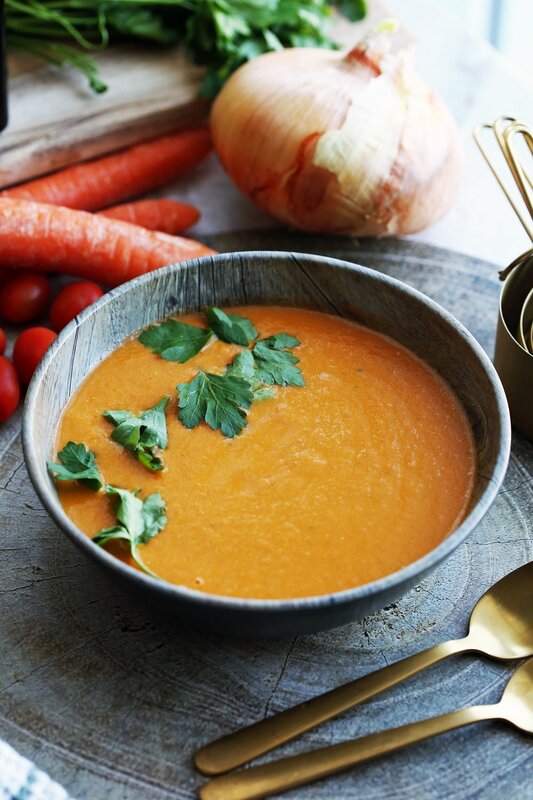 From simple smoothies, to comforting soups, to hearty dinners this top 10 list is tasty from start to finish. Delicious spiced roasted potatoes sit atop a bed of peppery arugula in this quick and easy warm salad recipe. A side dish that’s full of bright flavours and complimentary textures. A quick, easy, and delicious pasta recipe! 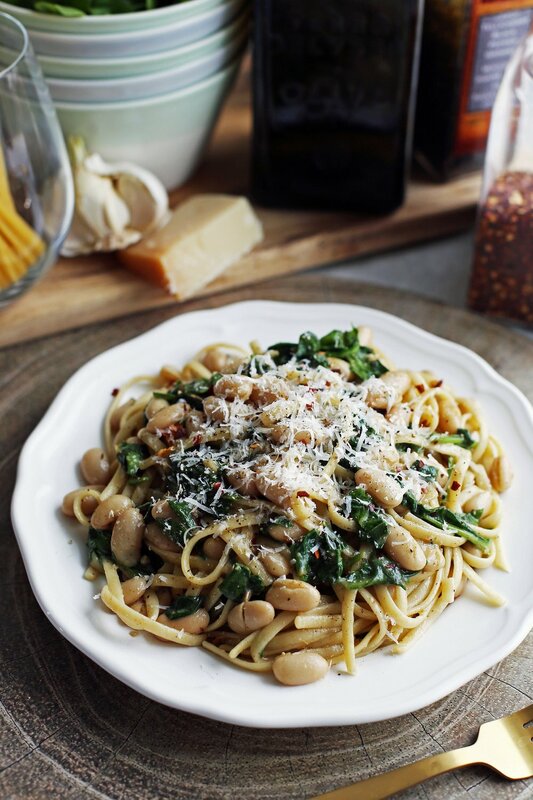 Tender spinach and hearty white beans are tossed with a rich and toasty brown butter sauce in this flavourful linguine dish. Hearty potatoes and tender Brussels sprouts are covered with a delicious cheesy topping in this easy gratin recipe. 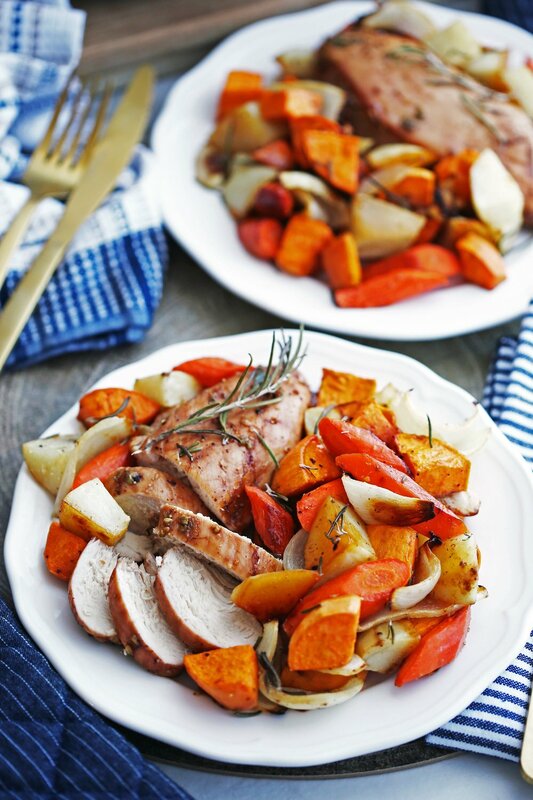 A flavourful fall and winter meal made in one-pan. 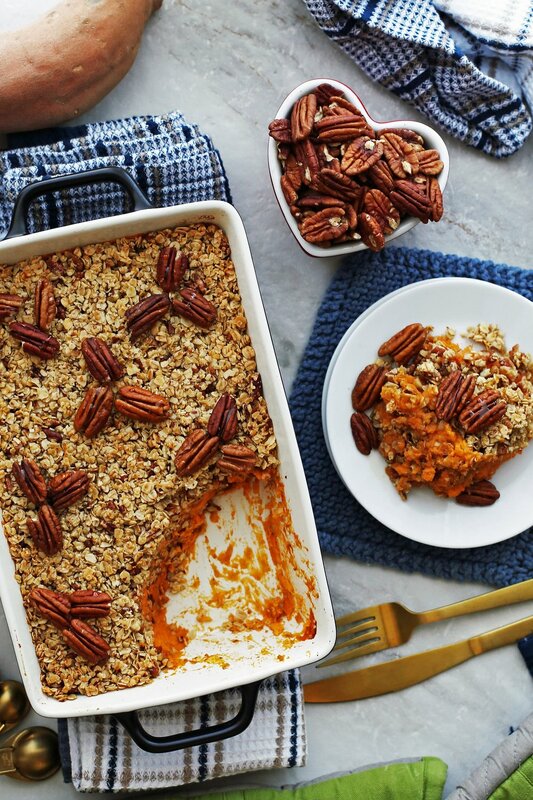 A sweet potato recipe with a healthier twist. 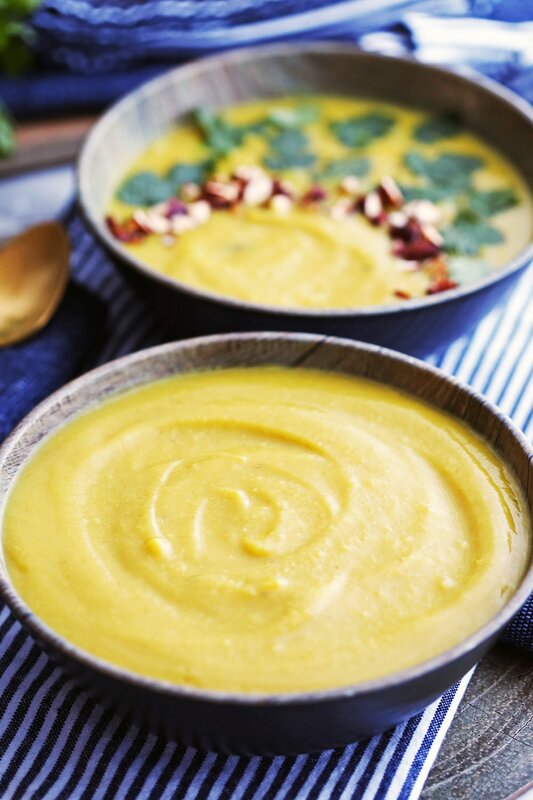 The citrus flavour of orange complements the natural sweetness of this holiday side dish. Oats and pecans bring additional texture to the mash. A quick and delicious vegetable side dish recipe. Tender, crisp, colourful French green beans get a flavour boost from the addition of garlic and ginger. A simple and delicious flatbread recipe made in one bowl using only four ingredients. Enjoy it on it’s own or use it as a crust for your favourite flatbread toppings. The classic combination of garlic and parmesan create the perfect sauce for this quick and easy Instant Pot spaghetti squash recipe. A lower carb alternative to pasta that’s ready in under 30 minutes.